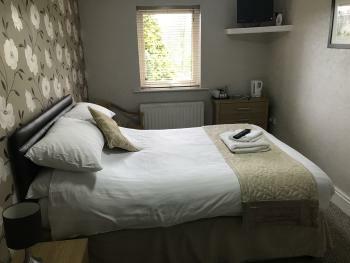 King room overlooking countryside offering tv/dvd & Freeview and the usual tea & coffee Making facilities. Good wi fi connection throughout the hotel and all rooms. 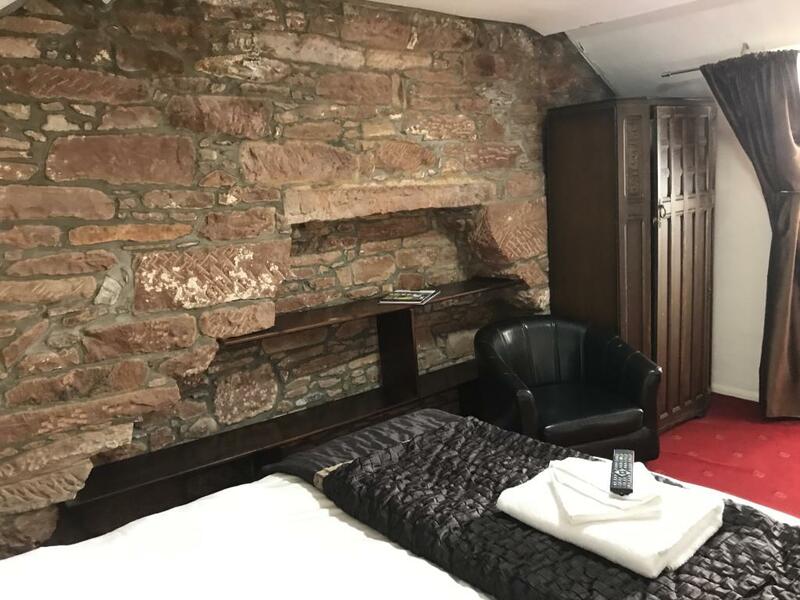 Lovely garden and river view from these rooms together with double and single bed, walk in shower, as all others, tv/dvd plus Freeview and also usual tea & coffee making facilities. 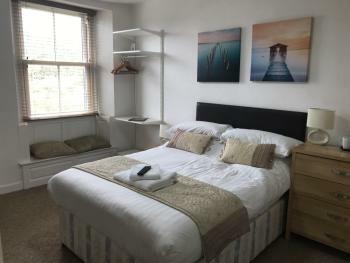 Premium rooms affording good wi fi facilities, all rooms have bath, shower or both. 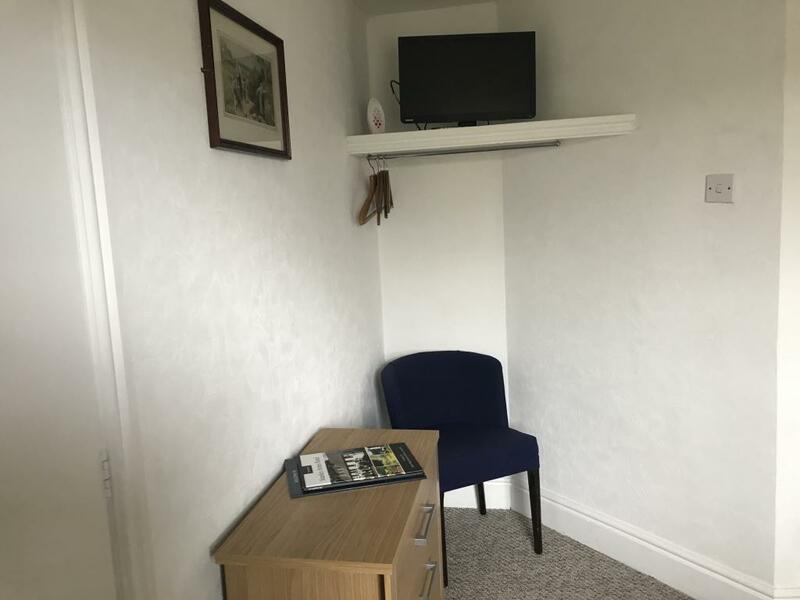 Tv/dvd and Freeview, together with usual tea & coffee making facilities. 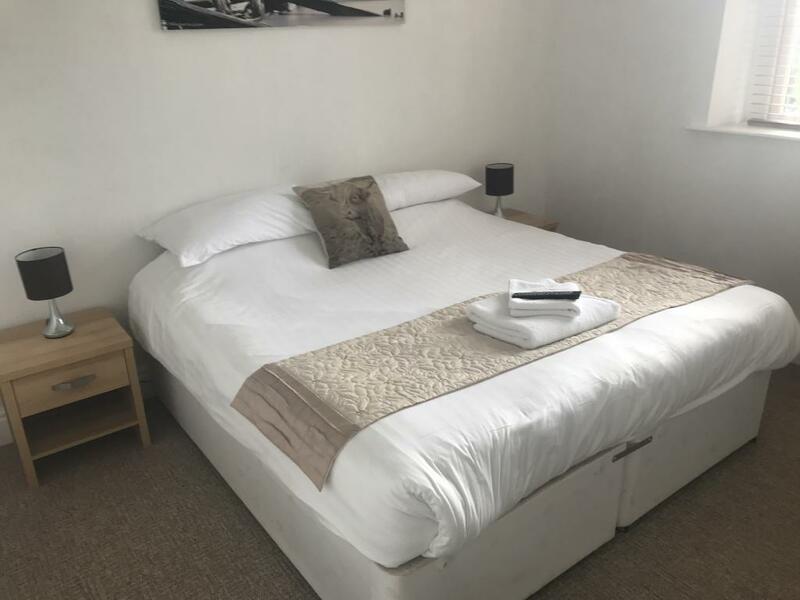 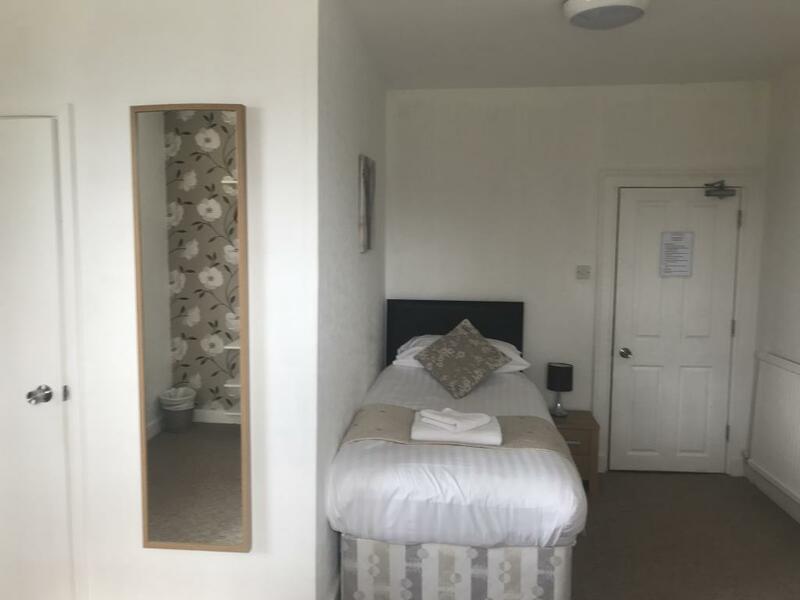 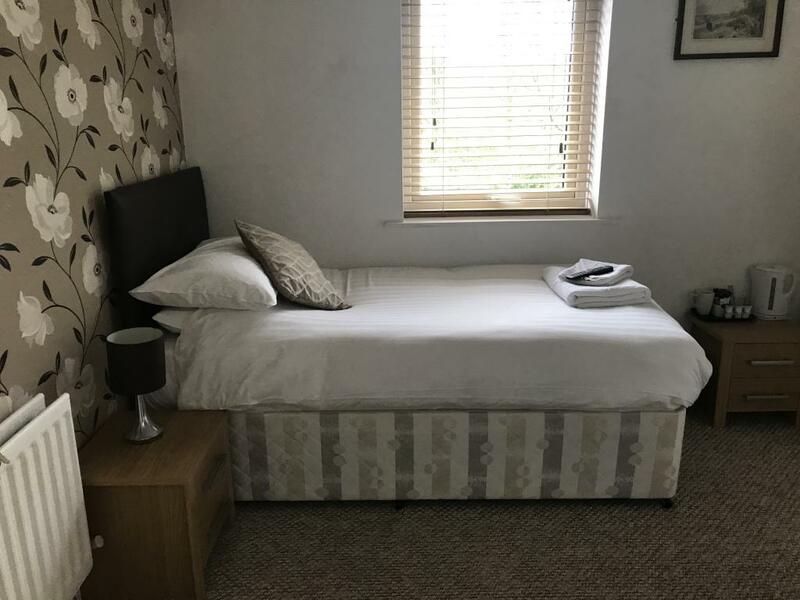 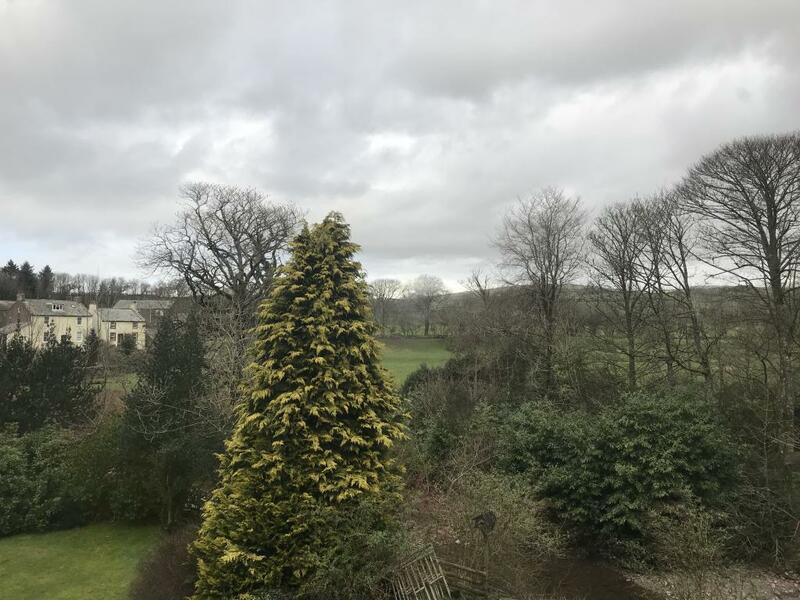 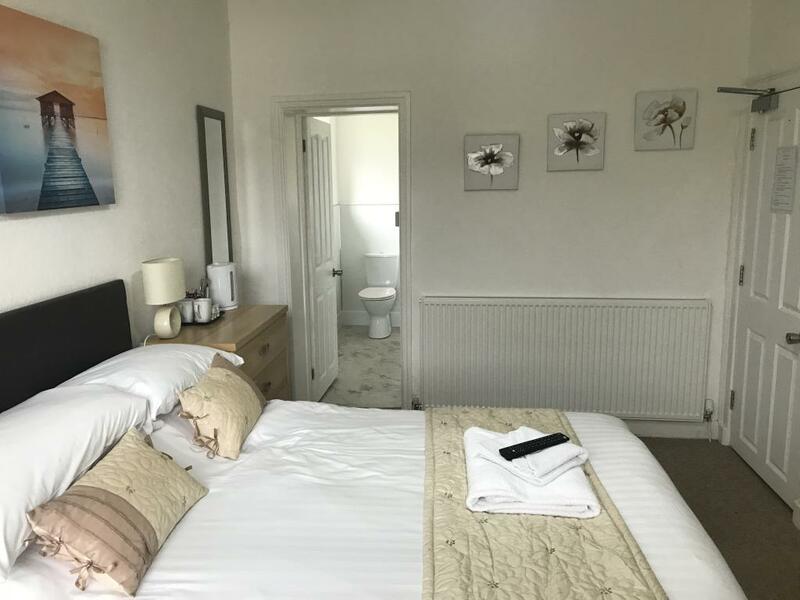 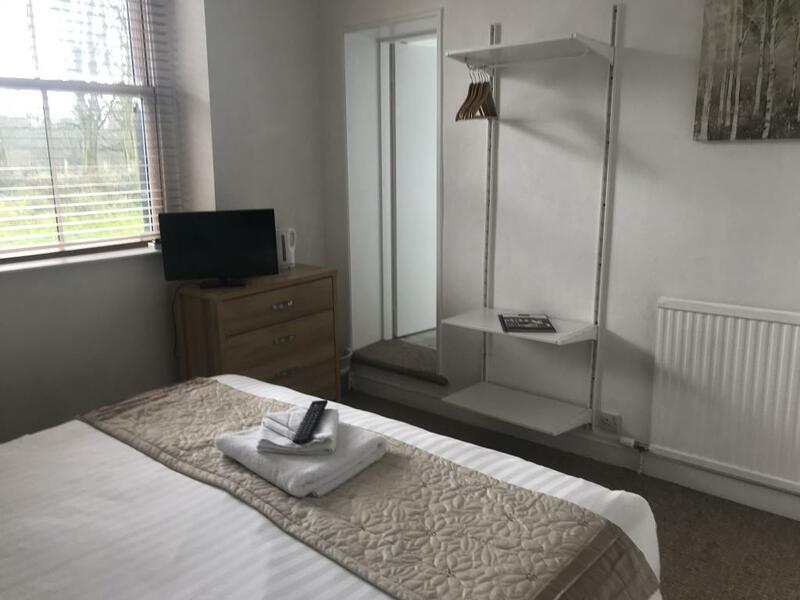 Premium single room overlooking the garden and River Calder. 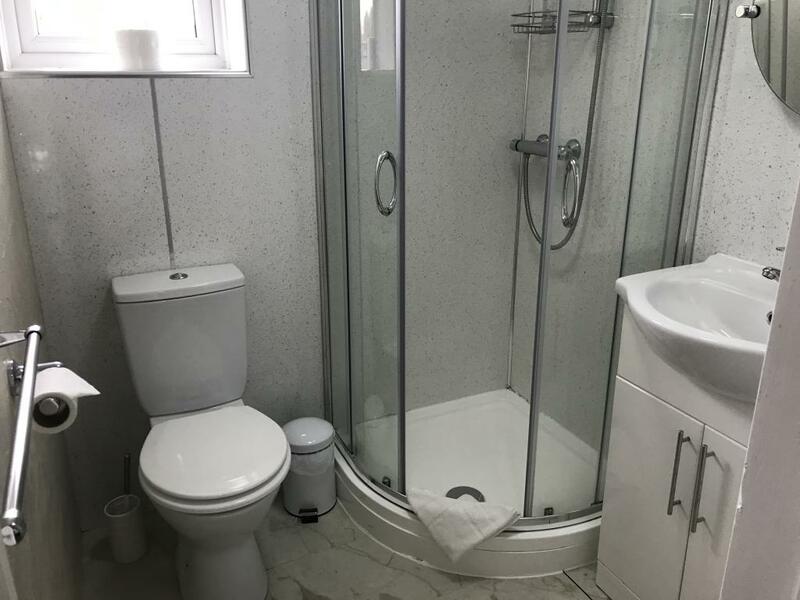 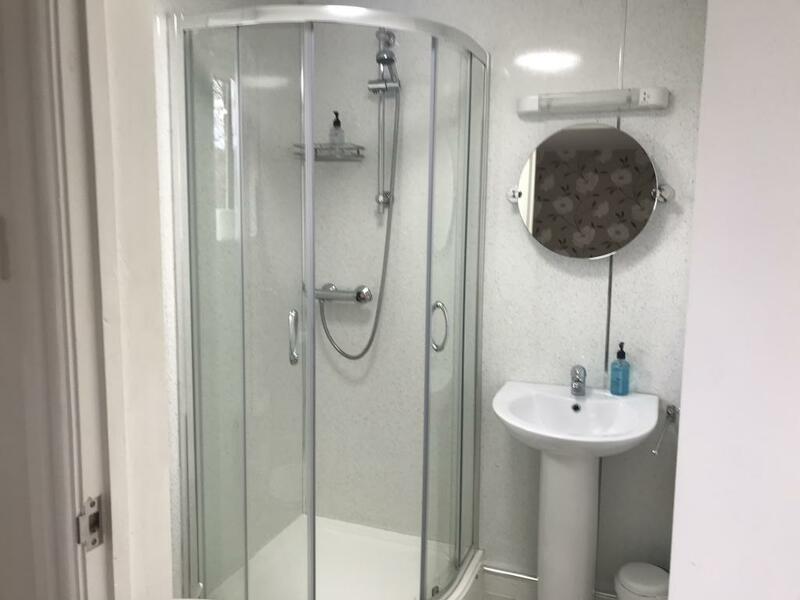 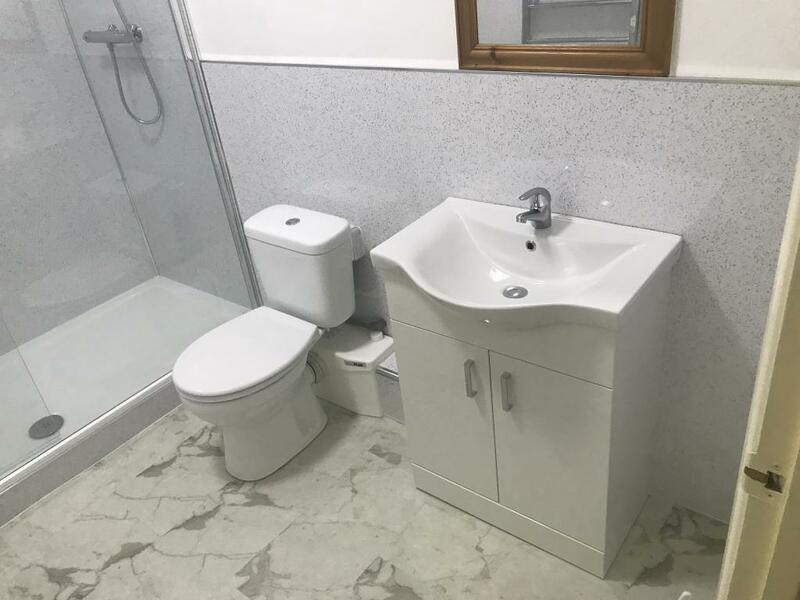 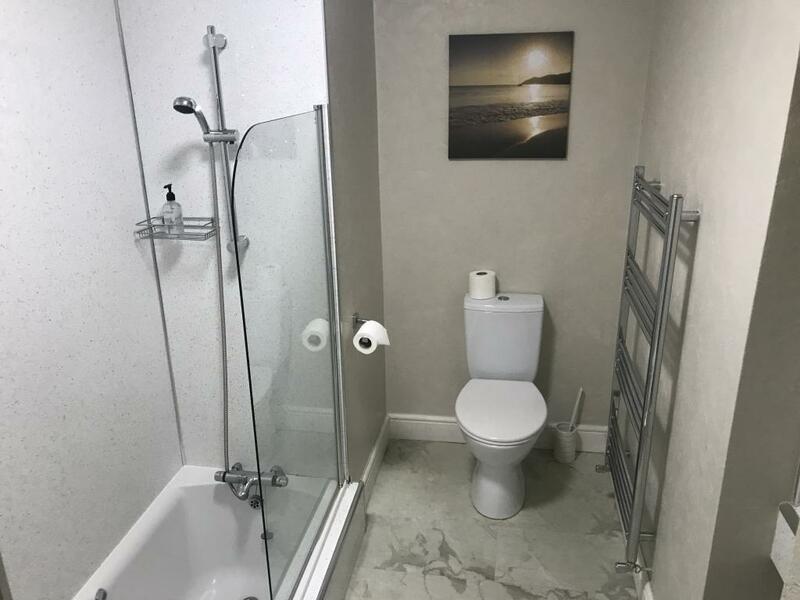 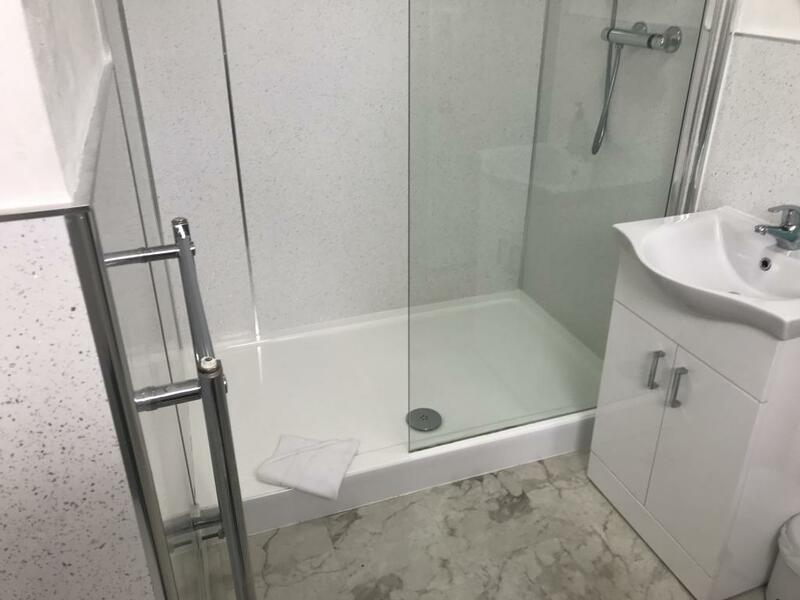 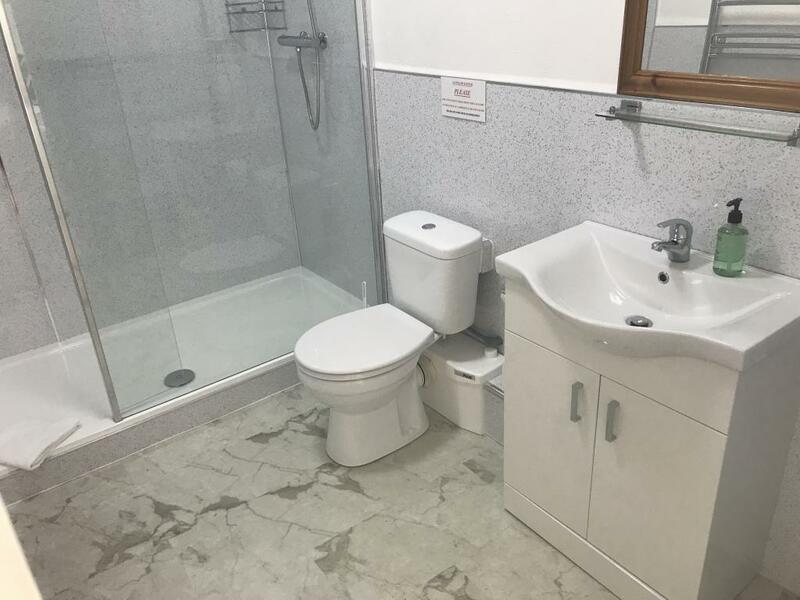 En-suite bathroom with corner shower. 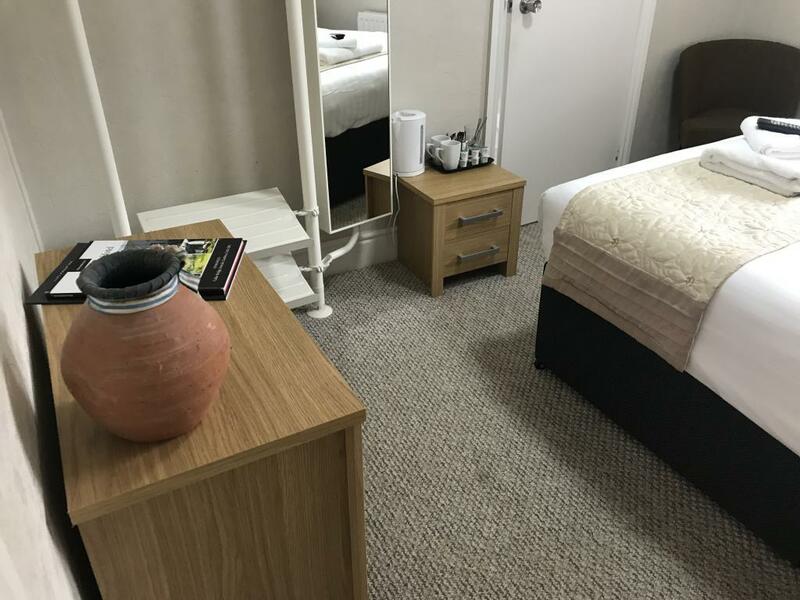 Tv/dvd player with Freeview and usual tea & coffee making facilities. 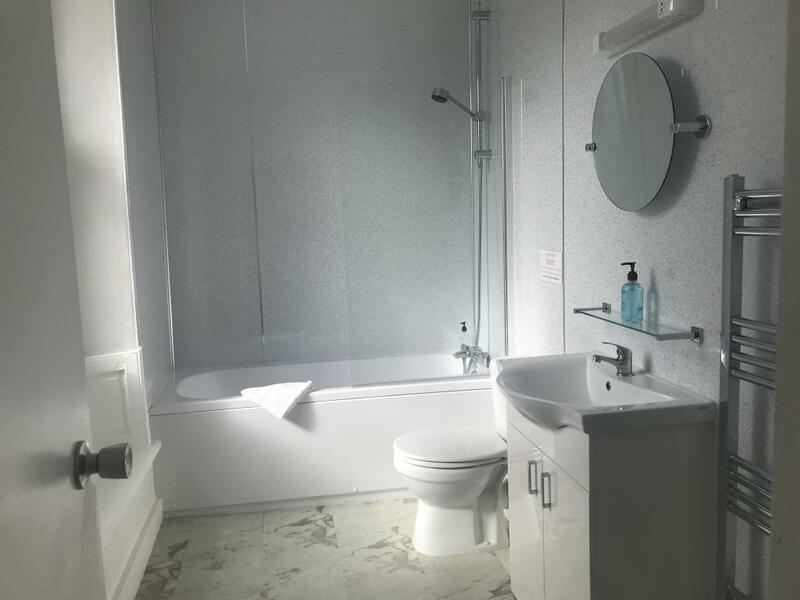 Room offers en-suite bathroom with bath, tv/dvd player unbuilt into tv including freeview. 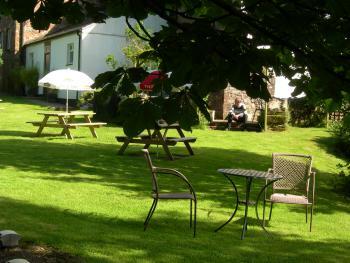 Tea & coffee making facilities & free wi fi. 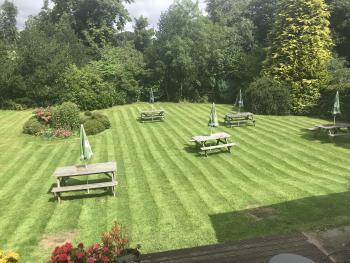 * Conference facilities including 2 x 50 inch flat screens with VGA facilities together with Flip Charts and a 6ft projection screen and complimentary tea & coffee. 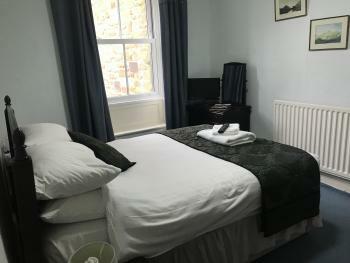 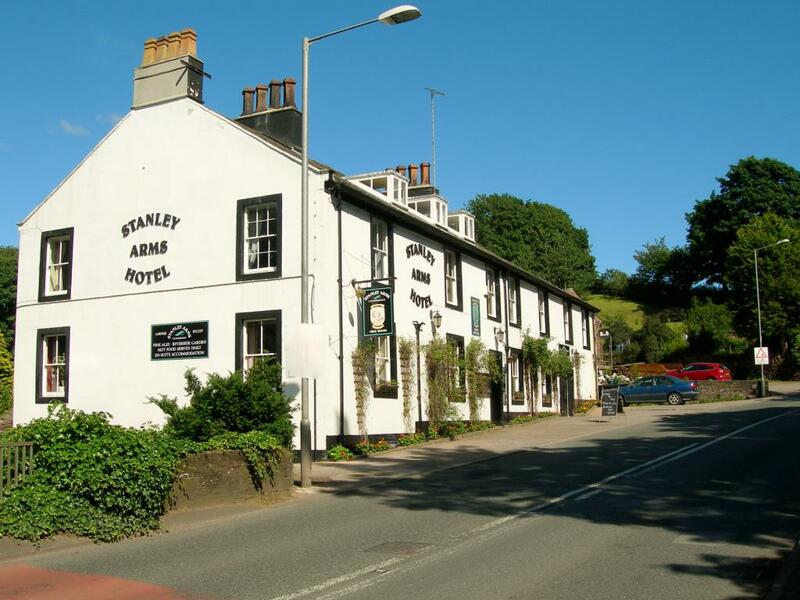 * All 14 rooms are en-suite and have tv with built in dvd and tea & coffee making facilities. 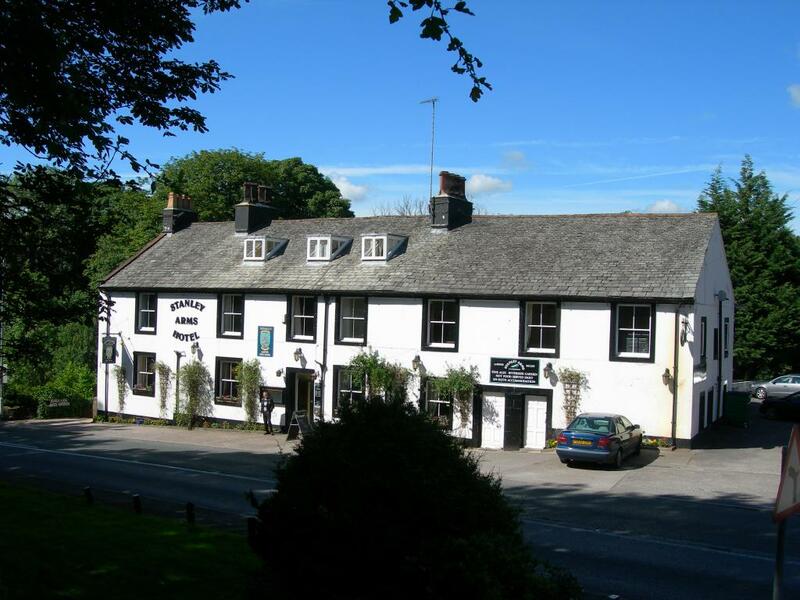 * Excellent wi fi facilities in all areas, including bedrooms. 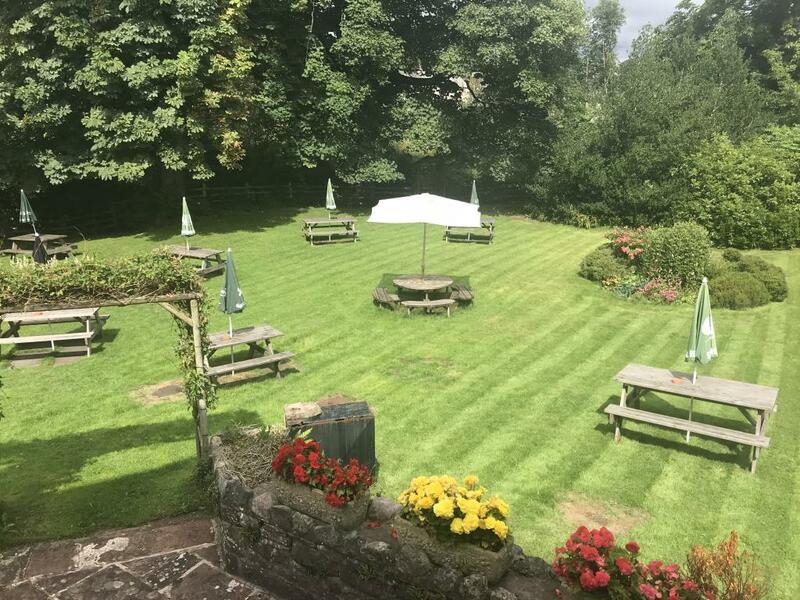 * Probably the best beer garden in Cumbria abounding the River Calder with the added bonus of fishing rights (for those with the appropriate licence). * CAMRA Good Beer Guide 2015/16,17,18 & 2019 with a choice of 4 real ales at all times. 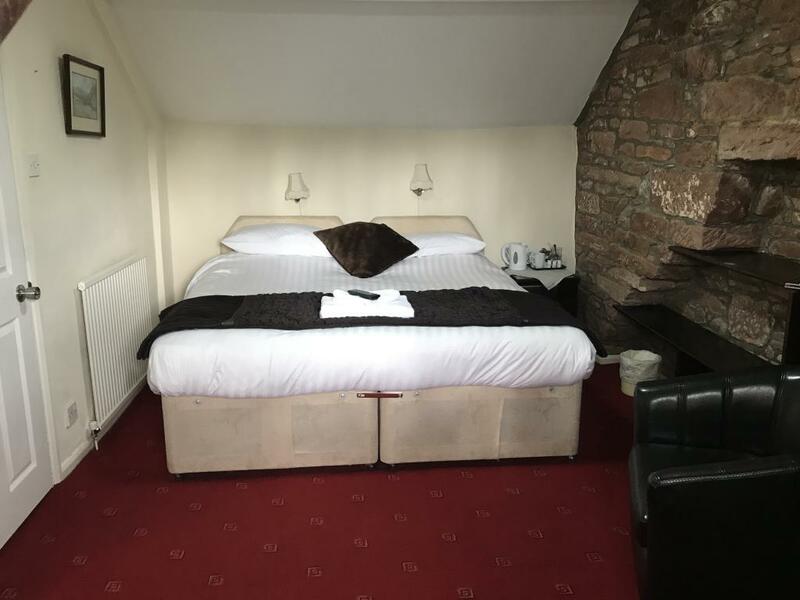 * Local attractions include; Muncaster Castle, Calder Abbey, Ravenglass & Eskdale Narrow Gauge Railway (L'al Ratty) and many more including Whitehaven Harbour. 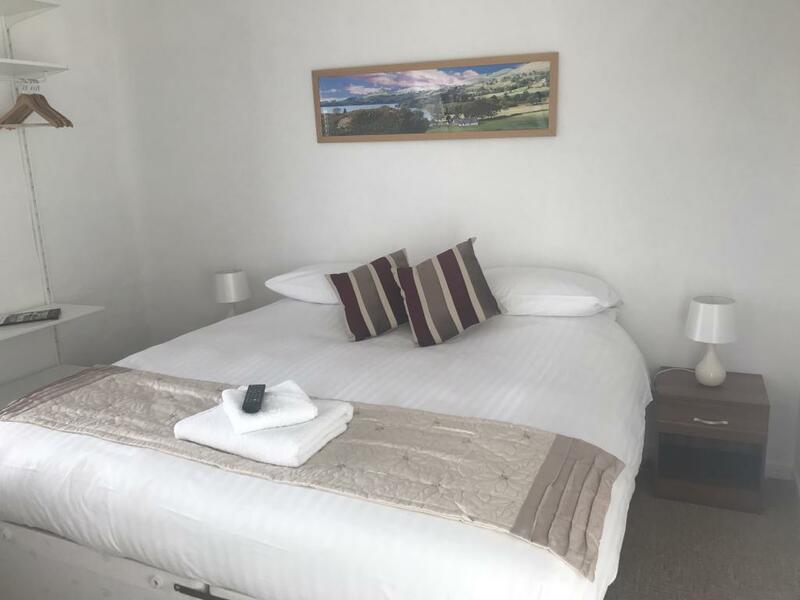 *For the more adventurous individuals, Scafell Pike which is the highest Peak and Wastwater, which is the deepest lake are both just a few miles from the hotel. * Large car park within the hotel grounds. 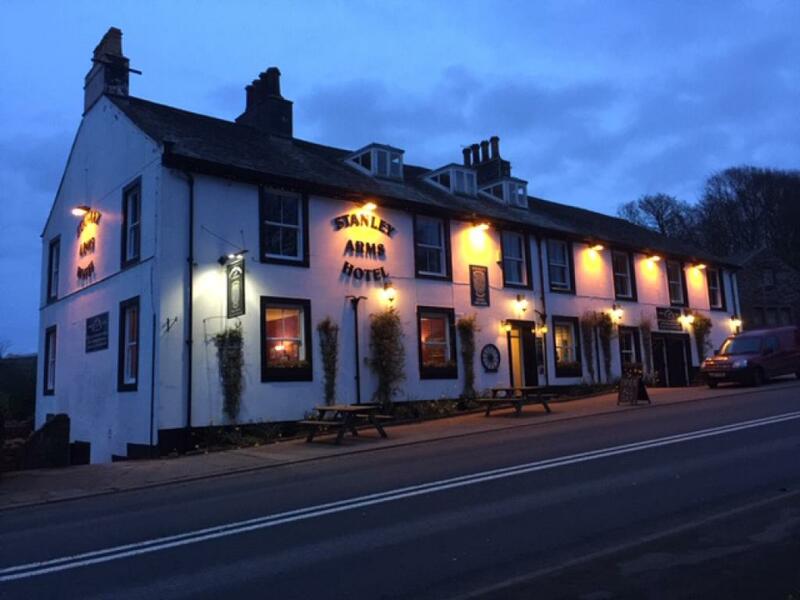 * Bars are open every day from midday to 11.00pm and food is served from noon to 8.30pm Tuesday to Sunday and 6.00pm to 8.30 pm on Mondays. 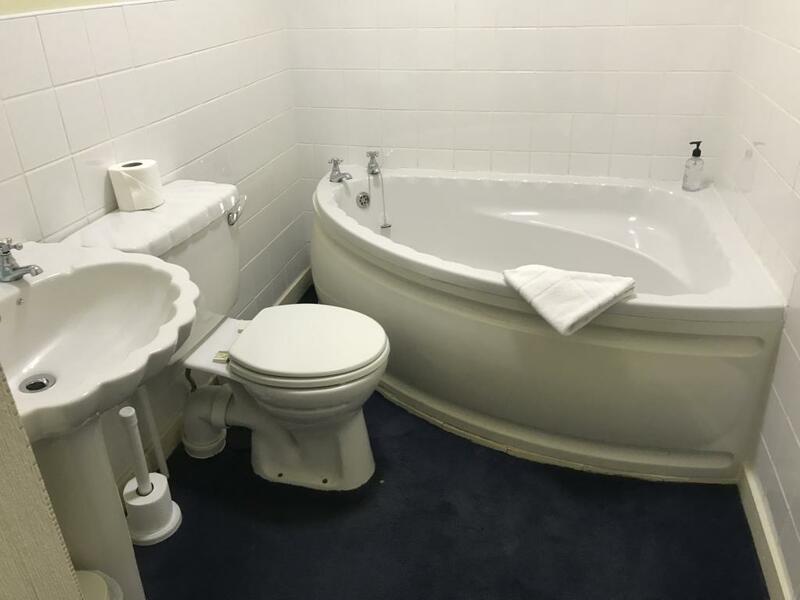 (Kitchen has 5 star rating). 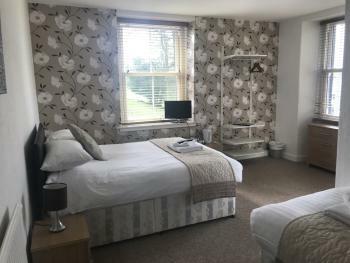 * We are dog friendly and also allow dogs in the rooms for a supplement. 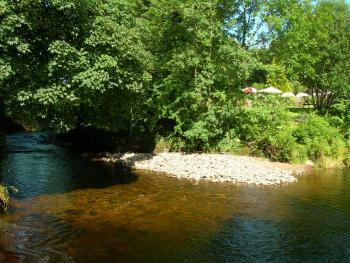 From the M6 junction 36, take the A590 for Barrow/Kendal. 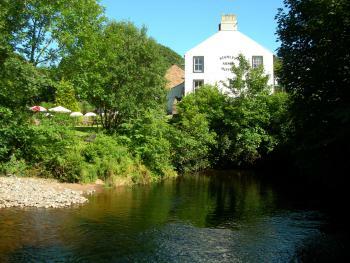 Proceed on the A590 to Barrow/Milnthorpe and then follow A5092 and turn right off the carriageway onto the A595. Follow the A595 all the way to the 'T' junction by Valley End Service Station and turn right still on the A595. Just stay on this road and you will come into Calderbridge where you will find us on the right hand side just before the bridge.